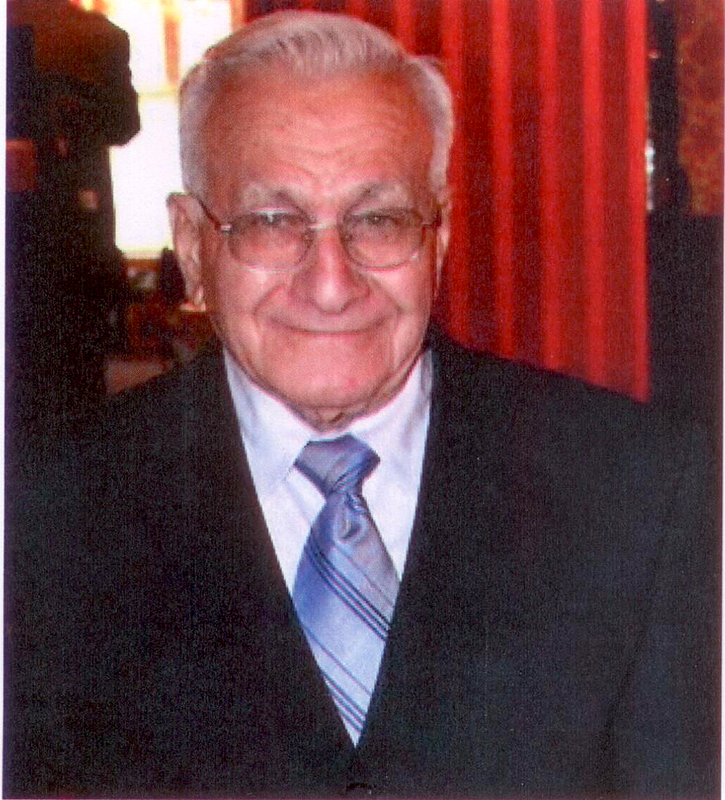 Browse:Home Obits Obituary: Anthony John Yannone Sr.
Obituary: Anthony John Yannone Sr.
Mr. Anthony John Yannone Sr., 86, of 173 Spivey St., Rockingham, N.C., died Wednesday, June 17, 2015 at his residence. He was born January 28, 1929, in New Windsor, N.Y., son of Cosmo Yannone and Carlelia Staccio Yannone. Mr. Yannone was a Veteran of the U.S. Navy during the Korean War and was retired from L’eggs. He was a good father, a hard worker and he loved his family. He was preceded in death by his wife, Mary Jane Yannone; sister, Susan Dougherty; brothers, Raymond, Sr., Cosmo and Thomas J. Yannone; and grandson, Curtis Yannone,Jr. Survivors include his daughter, “ Meilani” Mary Jane McCormick (Sean) of Julian, N.C.; sons, Curtis Yannone (Janet) of Southport, Anthony Yannone, Jr.(Robin) of Lake Ariel, Pa., Michael Yannone (Cathy) of Walden, N.Y. and Phillip Yannone (Esther) of Rockingham; sister, Marie Fariello of Newburgh, N.Y.; 18 grandchildren; and 23 great-grandchildren. Visitation will be from 10 a.m. to 11 a.m. on Saturday, June 20 at Kings Gate Ministries. The funeral will begin at 11 a.m. with Rev. Curtis Yannone, Rev. Phillip Yannone and Pastor Eddie McLean officiating. Burial will follow at Richmond Memorial Park. Harrington Funeral Home and Crematory is serving the Yannone family.